First and foremost, before getting down to the brass tacks of the movie Operation 021, those that have the slightest of doubt or inclination that Operation 021 mimics or is made along the same lines as Waar can put their doubts safely to rest. Operation 021’s principal plot, overall theme, script, character build up and dialogue are poles apart from what was previously seen in Waar. 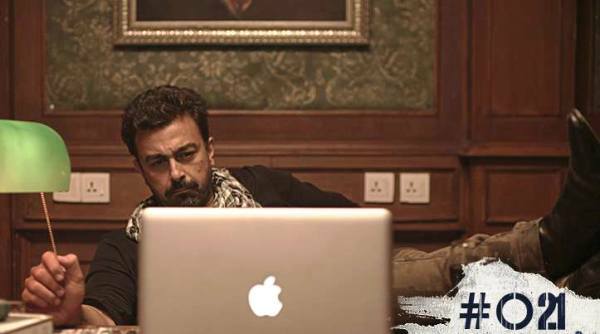 For that reason, Waar and 021, apart from having Shaan Shahid as the main lead, do not have an iota of commonality in between them. 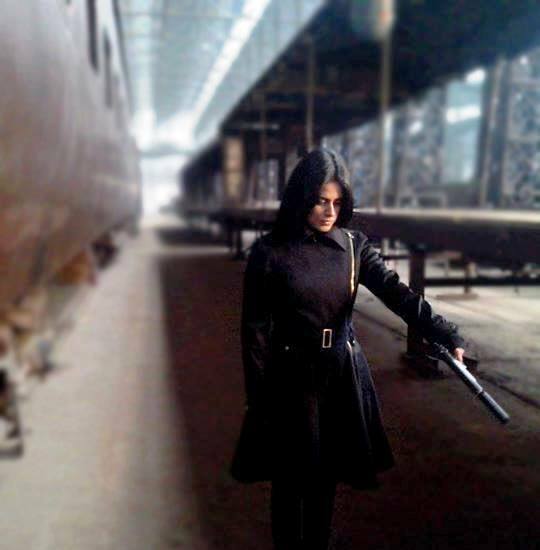 021 is created under the umbrella of One Motion Pictures and the Azad Film Company; produced by Zeba Bakhtiar and her son Azan Sami Khan. It is directed by Jamshed Mahmood Raza, popularly known as Jami, and co-directed by Summer Nicks. After getting that bit of crucial information out of the way, 021 is a pure spy action thriller feature movie from its start till the credits roll down. Spoiler alert: contrary to the popular perception or any insinuation that you may have that its plot is somehow based around Karachi, could not be more wrong; seeing as how 021 is also coincidentally the dialling prefix for the aforementioned metropolis. Fundamentally, the numerals ‘021’ in the movie signifies the number of hours (i.e. 21 to be precise) for implementing a plan that could potentially save the two estranged neighbouring countries of Pakistan and Afghanistan from going into further turmoil, all-out chaos and a state of lawlessness. If the plan that is to be executed fails, its repercussions will reverberate in equal damaging terms in Pakistan and as well as in Afghanistan. 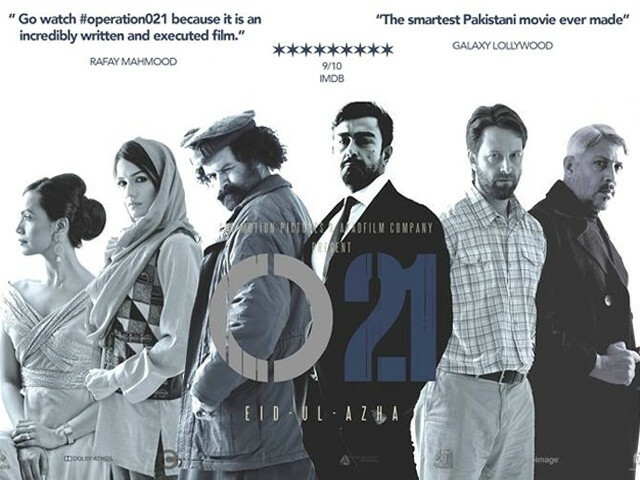 The underlying premise of the movie gyrates around the principal character, Kashif Siddiqui, aka Kash (Shaan Shahid), a Pakistani Black Ops Field Officer and how he collaborates with his Afghani acquaintance and friend, Abdullah (Ayub Khoso), to safeguard the national security associated interests of their respective countries. 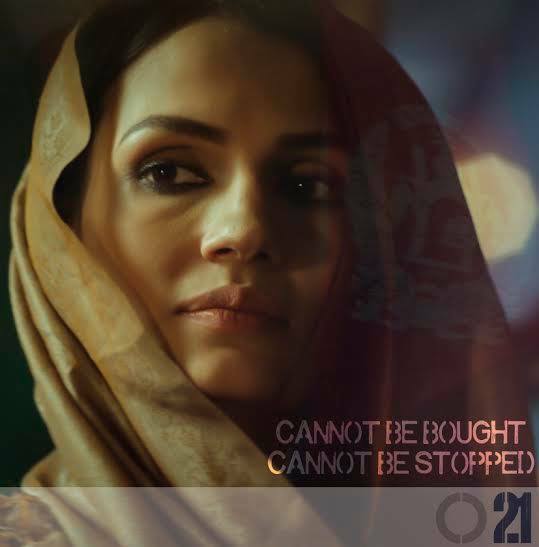 Other cast members include Aamina Sheikh, Hameed Sheikh, Tatmainul Qulb, Ayaz Samoo, Gohar Rasheed, Bilal Ashraf, Wendy Haines, Joe Towne, James Hallett, Abdullah Ghaznavi, Shamoon Abbasi and Daniyal Raheal respectively. While keeping the spoilers firmly at bay, without going into the nuances of the main plot line of the movie itself, holistically speaking, the plot focuses on the real life revelation that Afghanistan is sitting on a $1 trillion dollar mineral deposits and how the antagonistic elements conspire to steal this natural resources wealth. Apart from that, the narrative of the motion picture is also inspired from the real world bombing of NATO tankers that took place in Afghanistan some years ago. The role of American spy organisation, CIA (Central Intelligence Agency), and how it fits within the context of all of this is also shown expansively and in scrupulous attention to detail. 021 at times can get a tad too complex for its own good with relation to its plot structure but it never gets too convoluted or deviates a lot to lose sight of the main story among the short-lived clutter. It does, however, exude a Jason Bourne-esque vibe and feel, which the spy thriller genre enthusiasts will come to appreciate. All in all, it is an intelligently crafted movie with a background that can be plausible and entrenched in real life events. 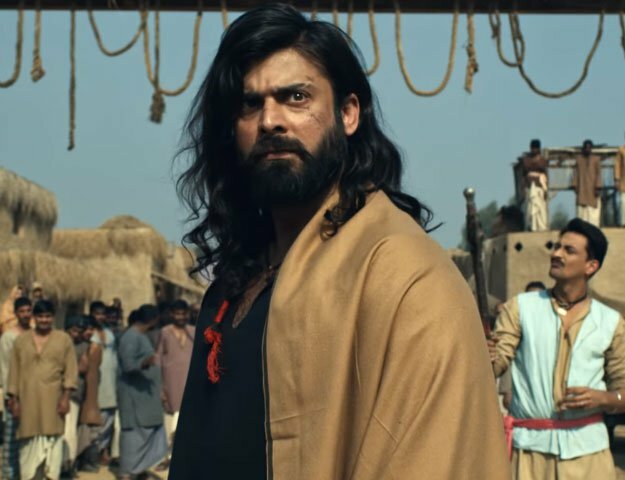 Shaan has given another concrete performance, and Ayub Khosa also did justice to his roles, while Aamina Sheikh in her supporting role was on par as well. However, the American actors who are casted in this movie try a bit too hard at times and their performance doesn’t exactly come out as organic or natural as their Pakistani counterparts. But digressing from that point, it is but a small stumbling block in an otherwise excellent movie. 021 delivers on the thrills and on the action it promises, yet it gives us some food for thought with regards to what is happening in Af-Pak relations. Politically speaking, the rhetoric upon which it relies on as fodder may be known beforehand and presented in Hollywood but this shows that Pakistan cinema too is capable of producing an intelligently crafted and engaging spy thriller. 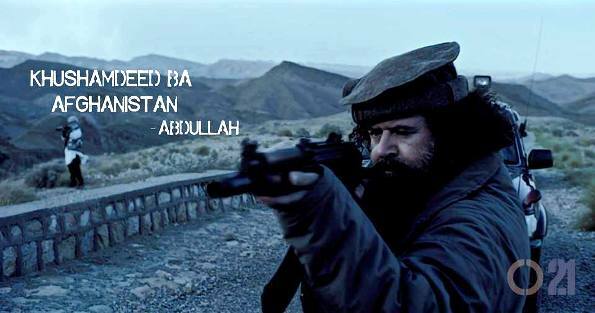 The journey of the rejuvenation and renewal of the Pakistani cinema that was once initiated with Khuda Ke Liye and supplemented by the likes of Bol, Waar and Na Maloom Afraad will be further traversed efficaciously by Operation 021, another feather in the cap of the new age of contemporary Pakistani cinema. With few minor blemishes here and there that are insignificant, Operation 021 is greater than the sum of its parts and should be watched in order to support our local movie industry, if not for anything else, and for encouraging further movies of this calibre seeing the light of day.